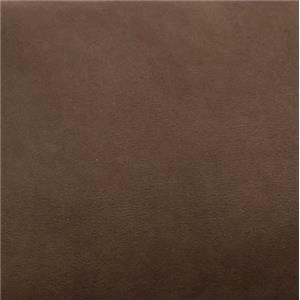 Feel the power, as you sit back and recline with ease. This recliner features a power headrest, a power lumbar, and an extended footrest, making it easy to find the exact position you are most comfortable in. 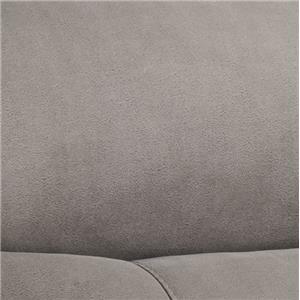 This recliner also features plush, pad-over chaise seating which provides support and comfort to every part of your lower body, and solid foam arm pads to keep your arms feeling relaxed. 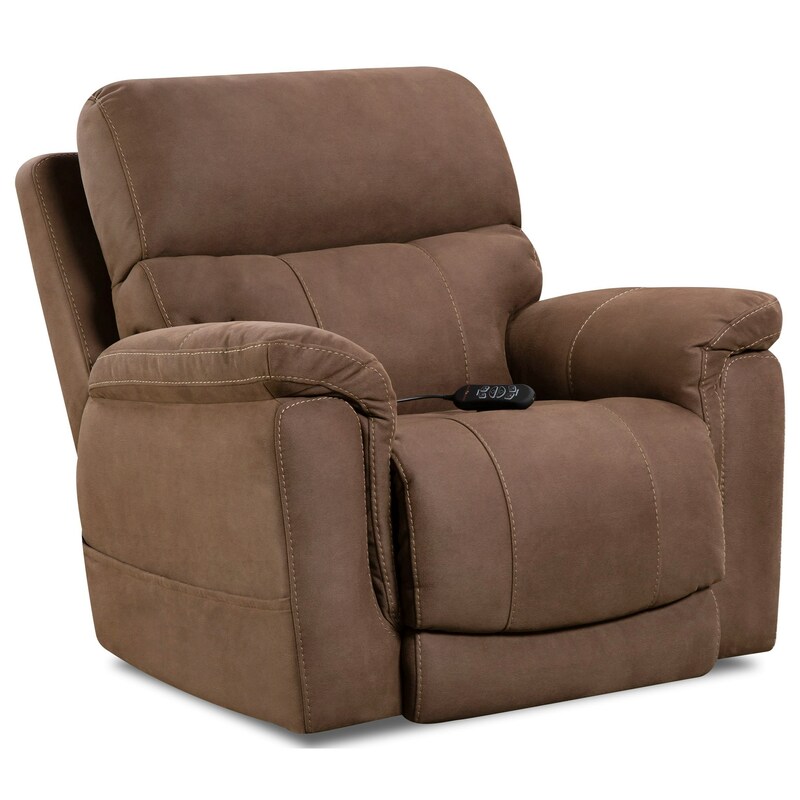 The 175 Collection Power Wall-Saver Recliner by HomeStretch at Rife's Home Furniture in the Eugene, Springfield, Albany, Coos Bay, Corvallis, Roseburg, Oregon area. Product availability may vary. Contact us for the most current availability on this product. The 175 Collection collection is a great option if you are looking for Casual furniture in the Eugene, Springfield, Albany, Coos Bay, Corvallis, Roseburg, Oregon area. 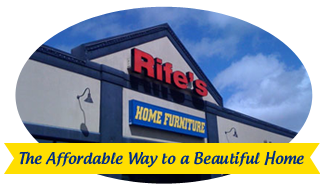 Browse other items in the 175 Collection collection from Rife's Home Furniture in the Eugene, Springfield, Albany, Coos Bay, Corvallis, Roseburg, Oregon area.